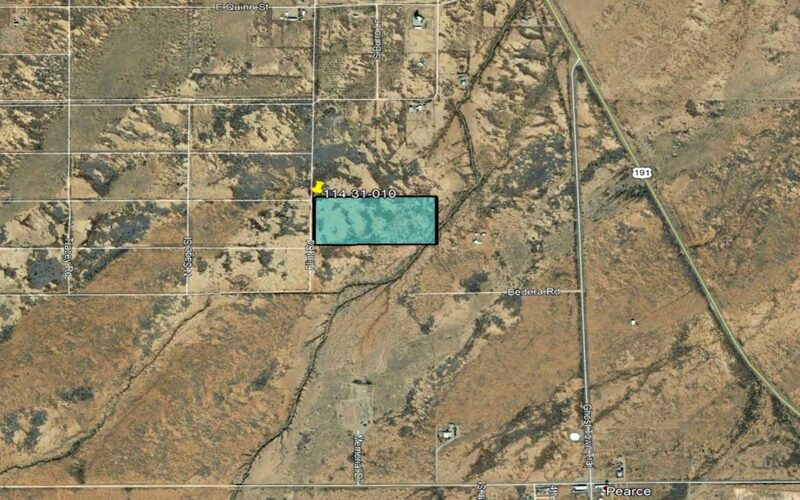 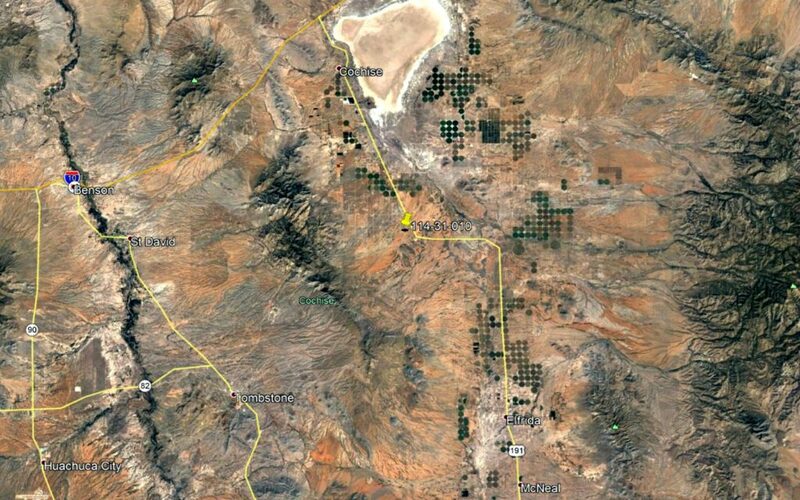 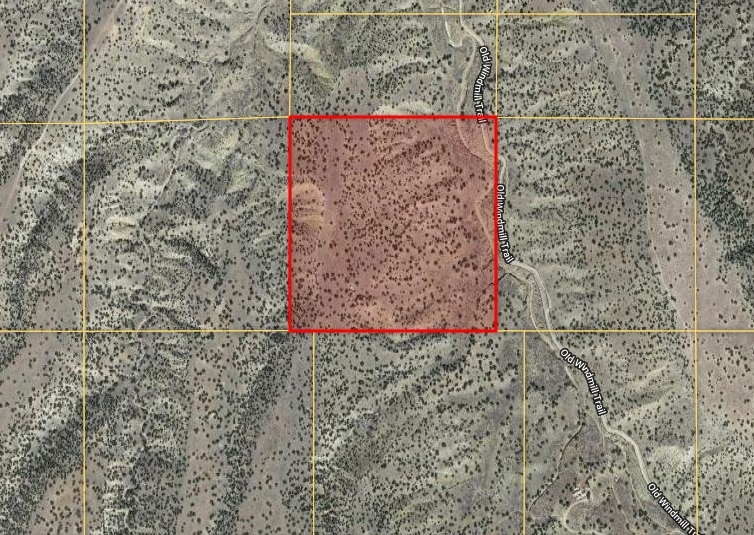 SOLD-20.05 Acres near Flys Peak in Cochise county, Arizona! 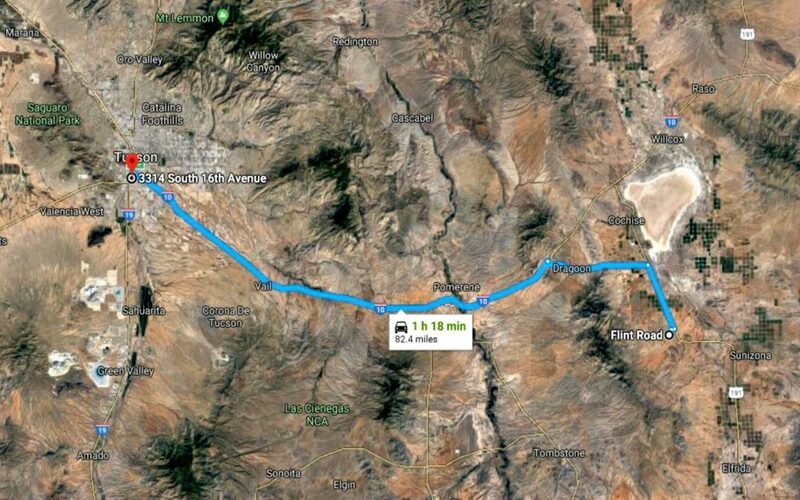 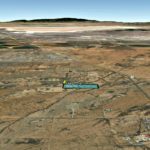 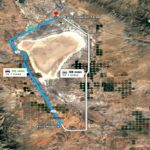 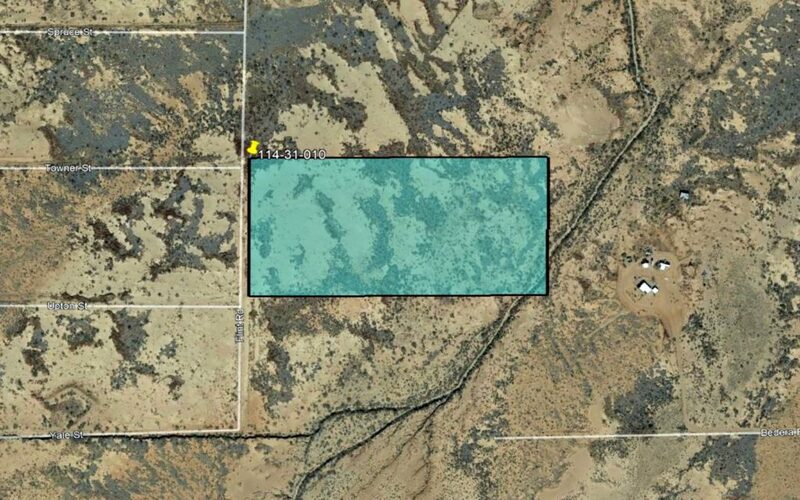 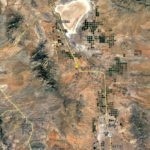 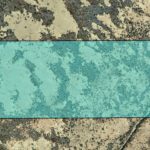 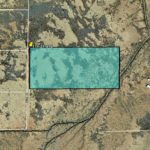 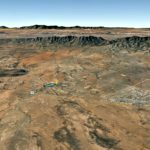 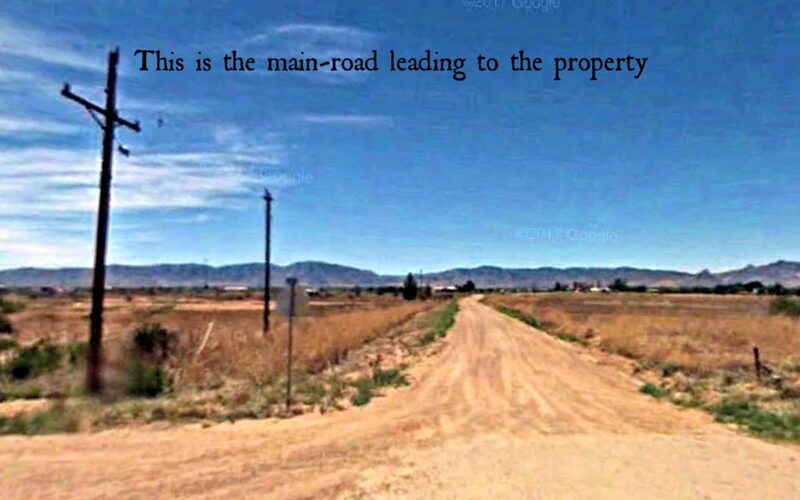 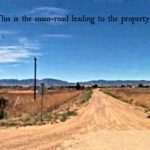 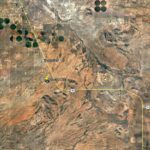 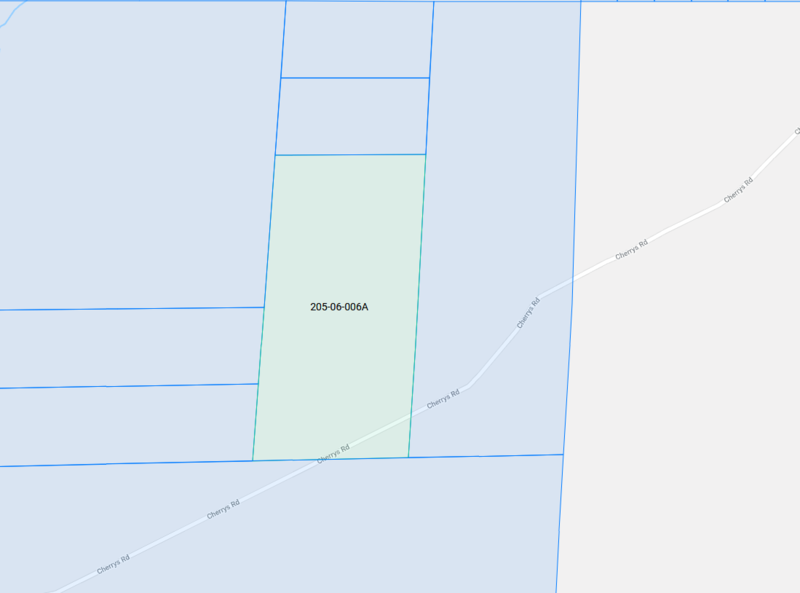 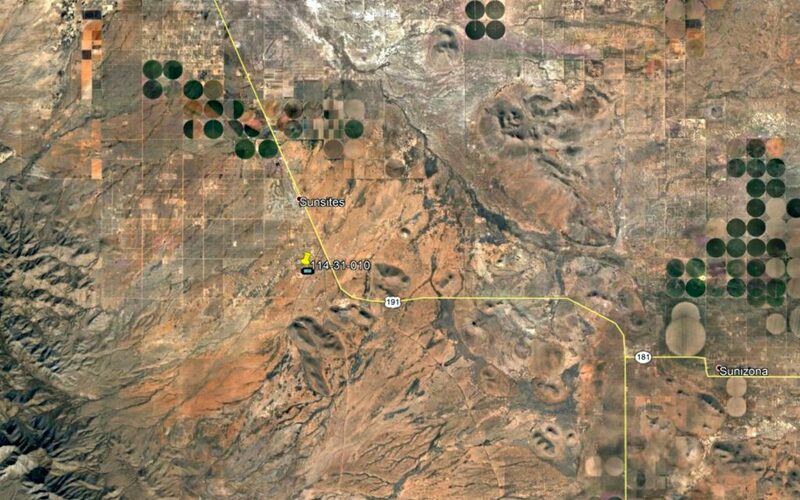 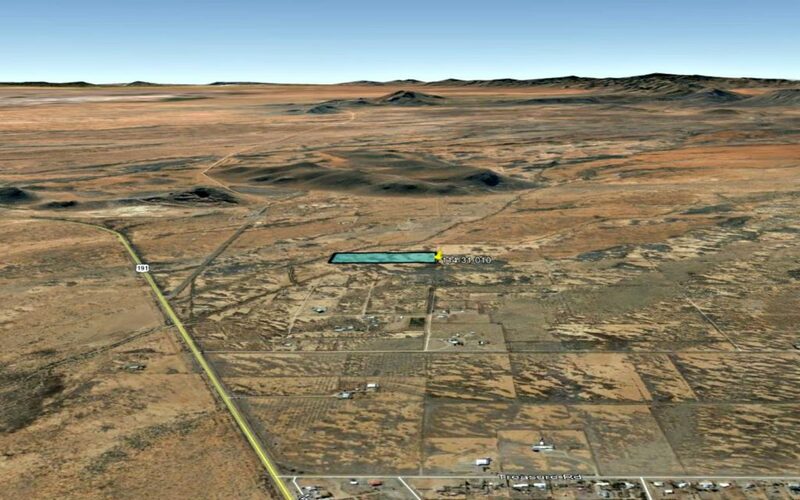 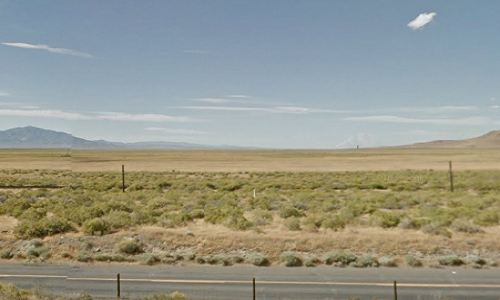 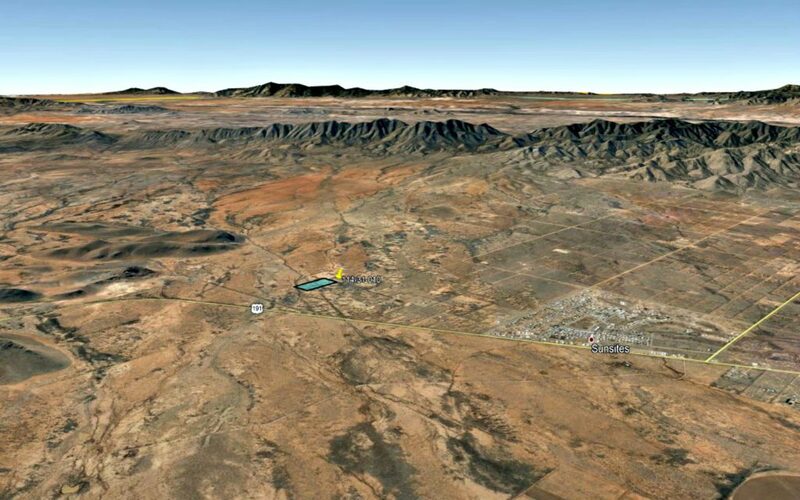 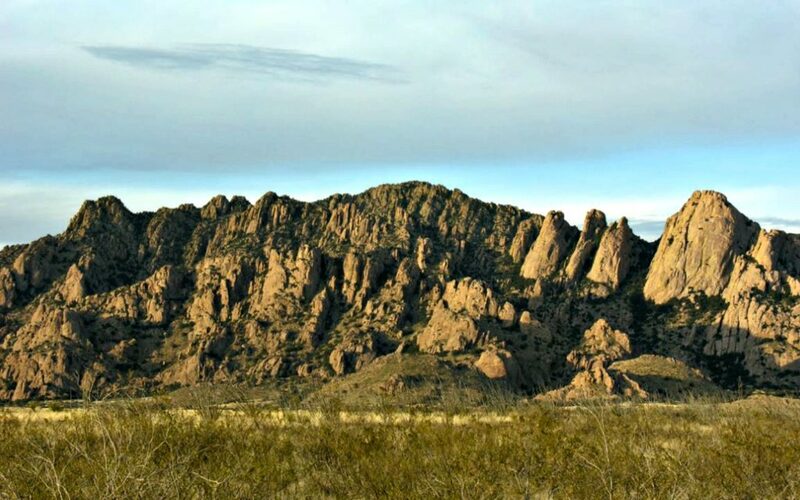 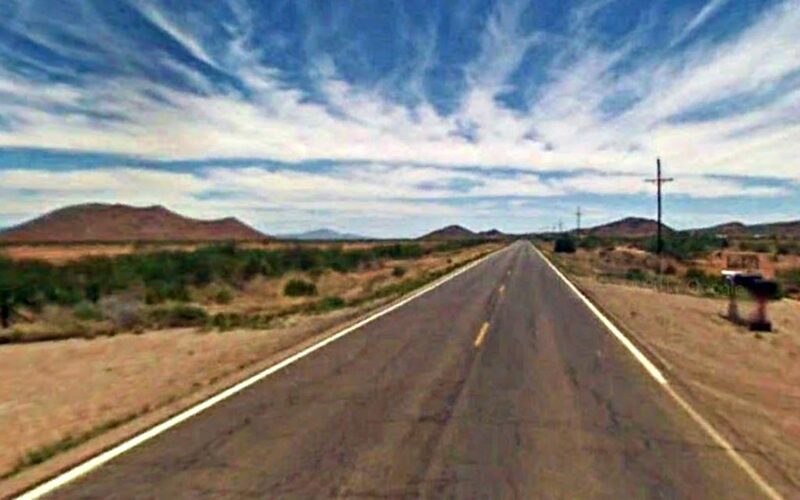 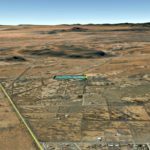 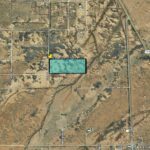 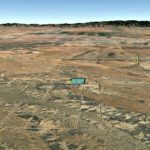 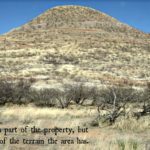 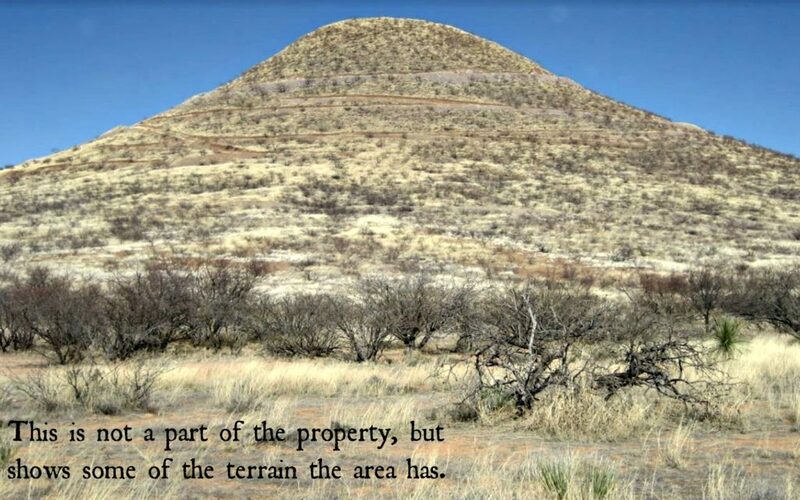 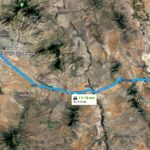 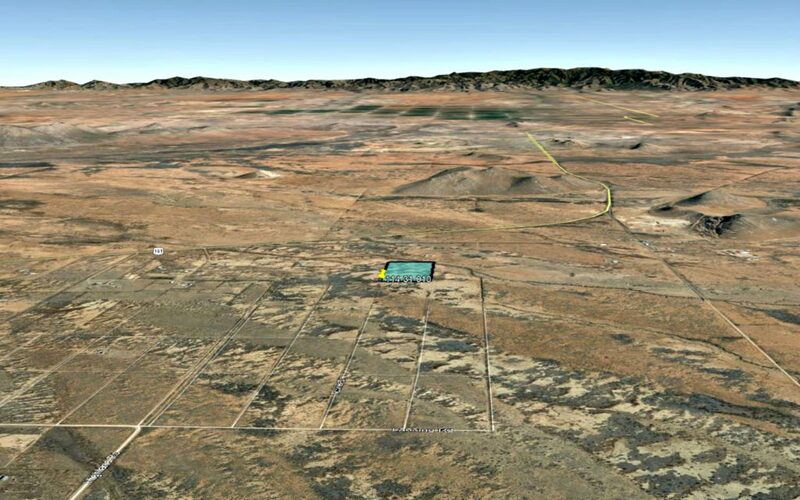 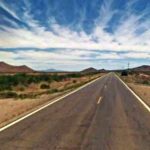 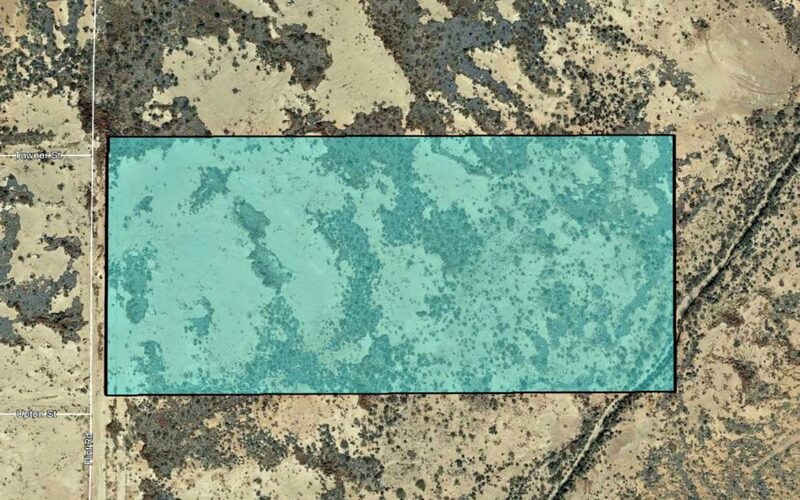 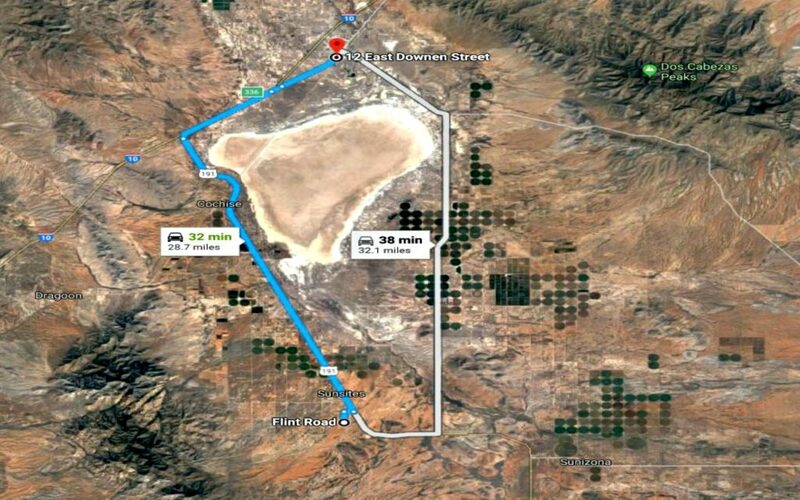 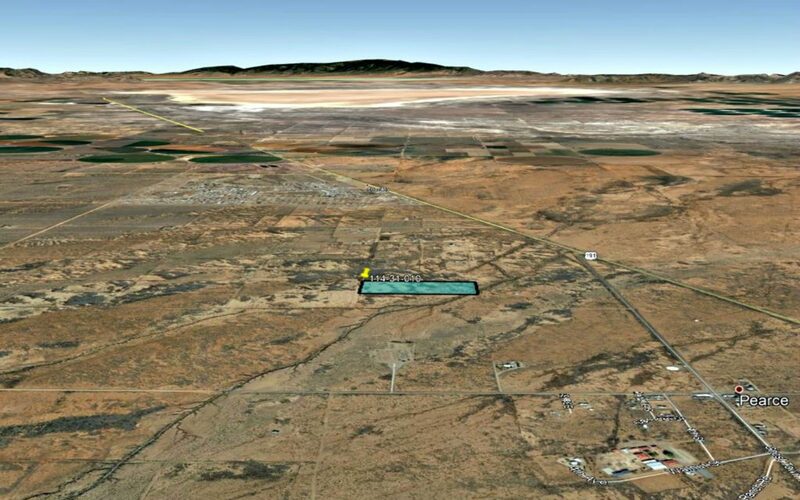 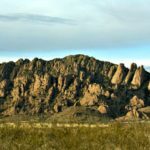 20.05 Acres near Flys Peak in Cochise county, Arizona! 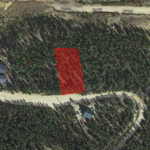 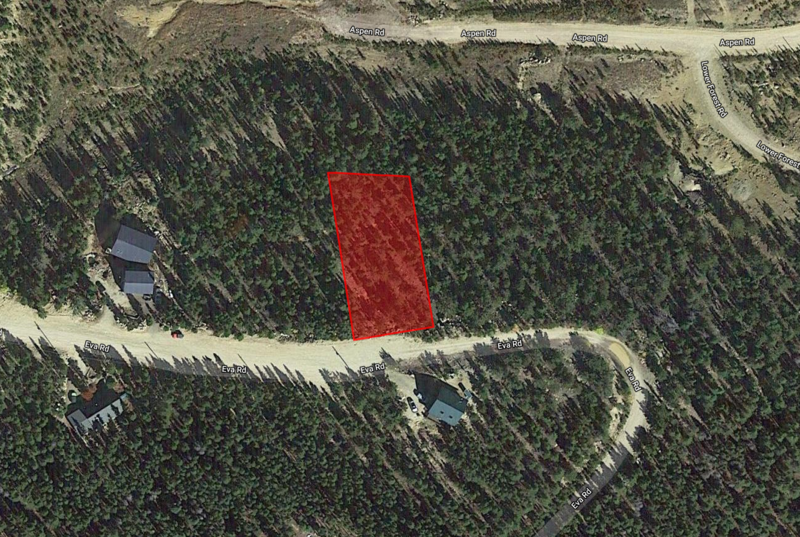 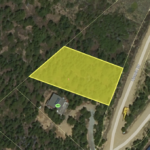 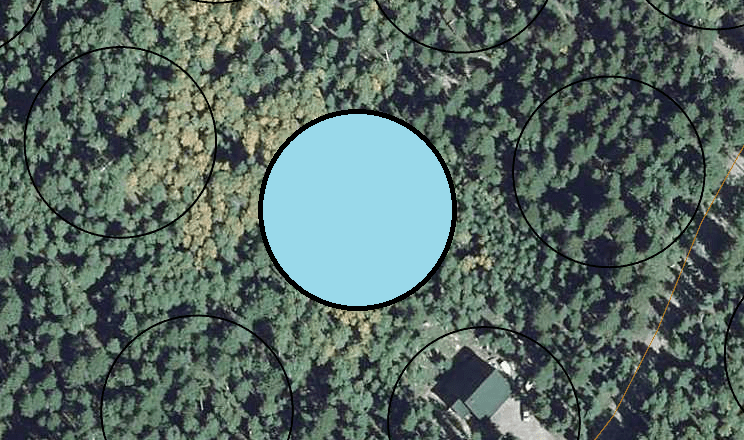 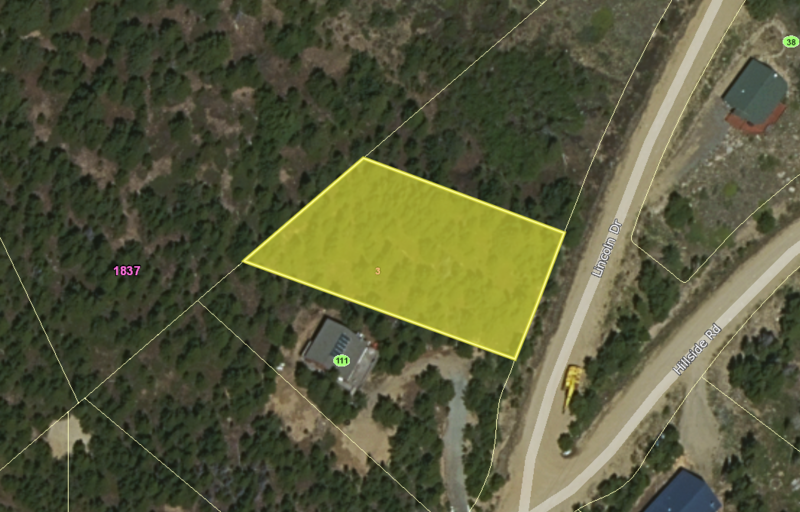 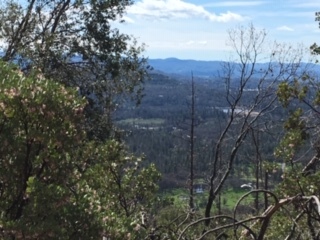 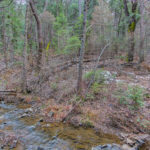 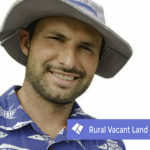 SOLD – Fiesta Hills – Over a half acre lot. 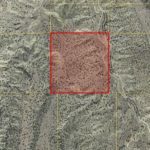 Great building/camp site!